Raw Aviation started with a single Cessna 172P which was lovingly rebuilt to a very high standard. 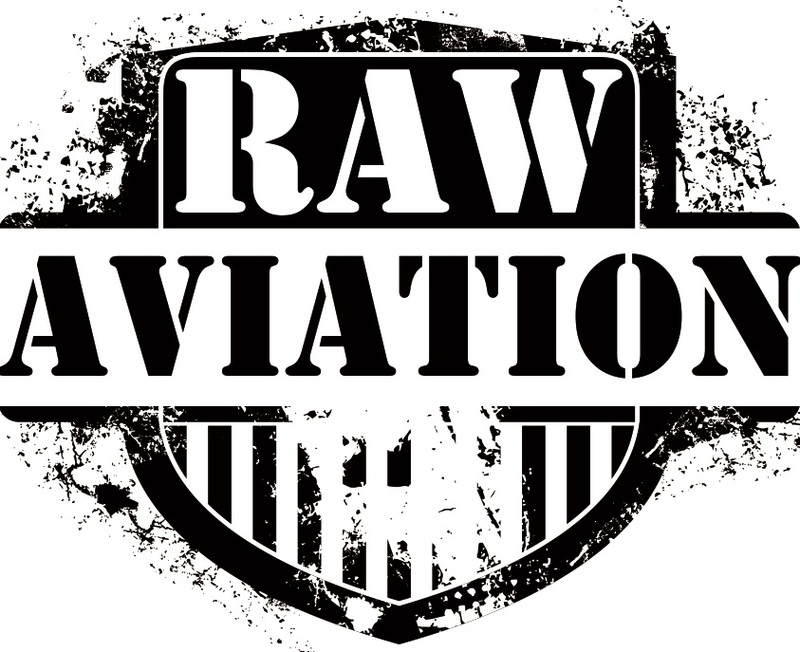 A variety of aircraft are owned, operated and managed by Raw Aviation. Contact us to make the move to Raw Aviation. We are determined to make a positive difference to General Aviation in South Africa, and we look forward to welcoming you to the Raw Aviation family.